Welcome to Edward Jones London. The Home of Unique Leather Bracelets. Welcome to Edward Jones London. 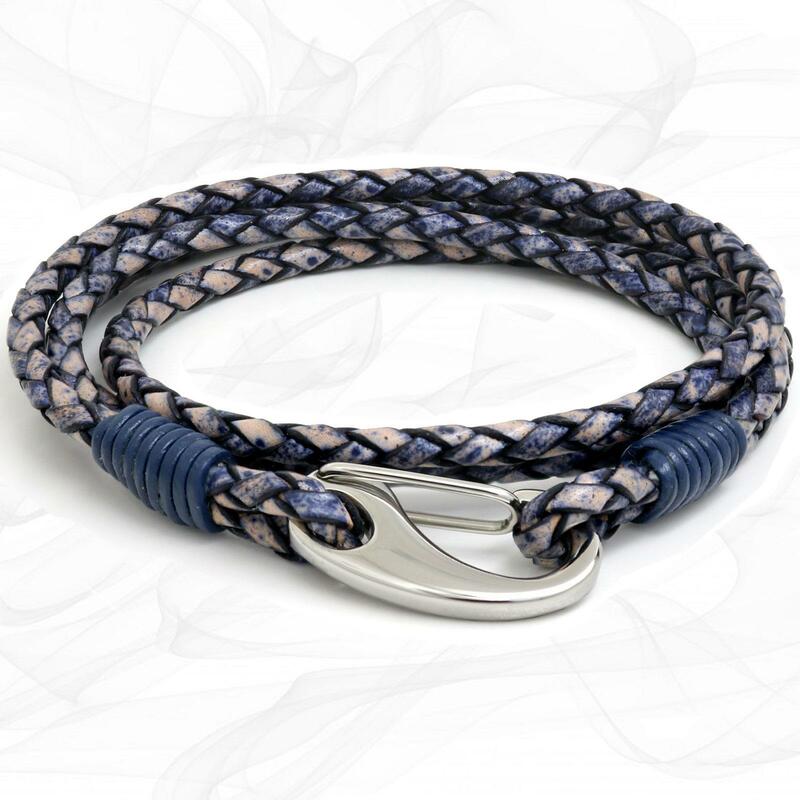 The right place for high-quality Leather Bracelets and Necklaces uniquely engraved for men, women, and children to be cherished for a lifetime, true keepsakes for your loved ones. All work and Inspired engraving designs are handmade in our studio in London.